With the increasing use of AI in everyday life, fairness in artificial intelligence is a topic of increasing importance across academia, government, and industry. Here at Amazon, the fairness of the machine learning systems we build to support our businesses is critical to establishing and maintaining our customers’ trust. Today we are excited to announce that we are working with the National Science Foundation (NSF) to commit up to $10 million each in research grants over the next three years focused on fairness in AI. AI technologies are contributing to economic growth and have the potential to improve the world around us. To ensure that these positive benefits are realized, we believe we must work closely with academic researchers to develop innovative solutions that address issues of fairness, transparency, and accountability and to ensure that biases in data don’t get embedded in the systems we create. NSF and Amazon are working together to support computational research focused on fairness in AI, with the goal of contributing to trustworthy AI systems that are readily accepted and deployed to tackle grand challenges facing society. Specific topics of interest include but are not limited to transparency, explainability, accountability, potential adverse biases and effects, mitigation strategies, validation of fairness, and considerations of inclusivity. Funded projects will help to enable broadened acceptance of AI systems, helping the U.S. further capitalize on the potential of AI technologies. Although Amazon provides partial funding for this program, NSF will make award determinations independently and in accordance with NSF’s merit review process. Moving forward, NSF and Amazon intend to continue the program with calls for additional proposals in 2020 and 2021. Researchers can find more information on the program and review the call for proposals on NSF.gov. Letters of Intent must be submitted by May 10, 2019, for consideration. Research funded under the joint Amazon-NSF fairness program is expected to result in open-source tools, publicly available datasets, and publications that are widely accessible. 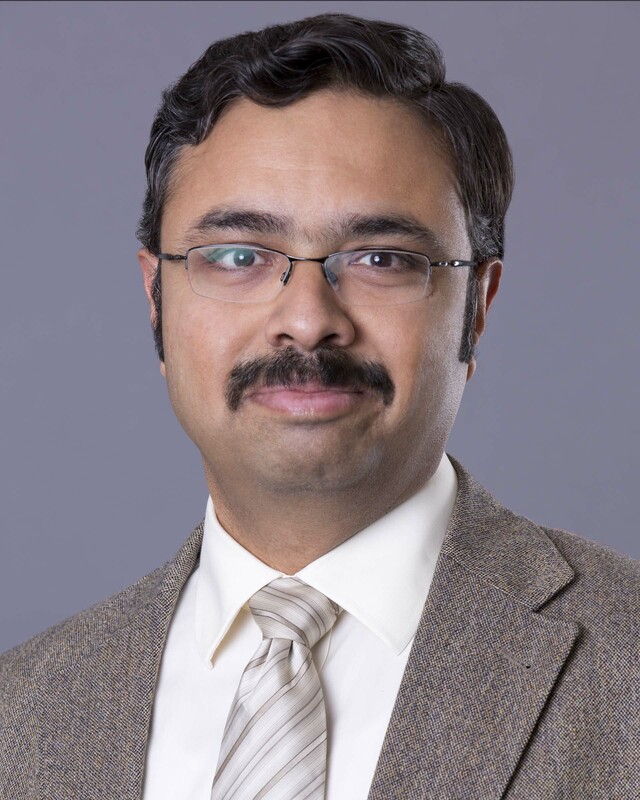 Prem Natarajan is vice president of natural understanding in the Alexa AI group.